Water Divining has been in use for hundreds of years and is still the accepted way of underground water location in rural areas. There are many water diviners in most rural communities, having built their own reputation on their local knowledge and experience. 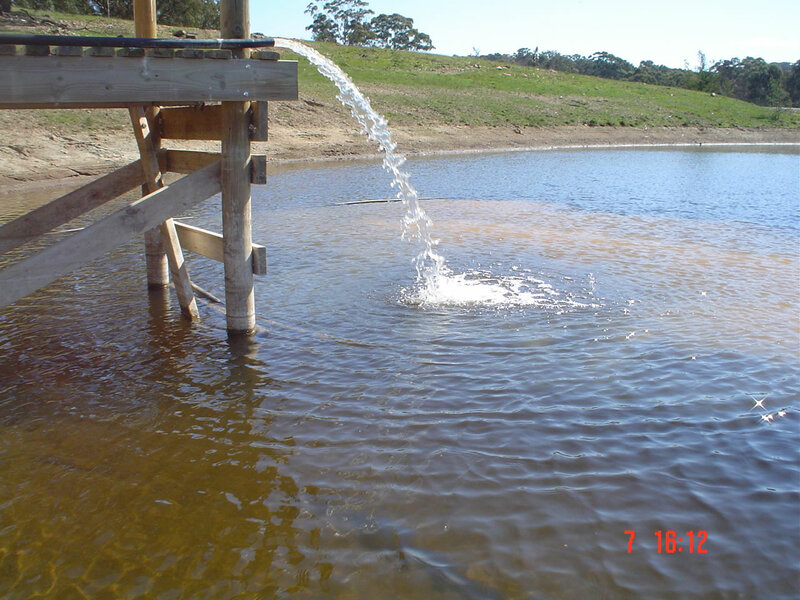 Combining our water divining practices with hydro geological knowledge and experience, allows Centre State Drilling to offer no water-no charge, virtually eliminating the risk associated with finding underground water. After arriving at a new site, we will, at the client’s request, divine the site for the strongest aquifer available on the property and make recommendations as to the proposed bore locations. This allows us to directly intersect an underground aquifer, rather than rely on the “hit and miss” method many drillers seem to employ. Contrary to popular belief, in most areas there is no real water table where at a certain depth you will strike water. If this were the case, then all bores would be the same depth with the same yield of the same quality of water. Underground water generally flows through confined channels caused by geological stress, volcanoes, glacial movement, upheaval etc. These channels are called “aquifers” when containing water and “faults” when they do not. To directly intersect an aquifer we rely on water divining to pinpoint the aquifer location. Many people do not believe in water divining but ask yourself “what have I got to lose?